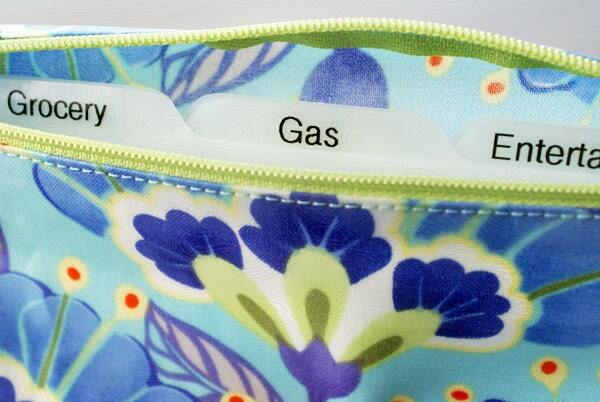 I can create laminated adhesive category labels to go with any of my cash envelope system wallets for those who dislike their handwriting or simply prefer things neat and tidy. When you receive them, you can apply them in the order you wish. These labels stick incredibly well and are designed for durability by sandwiching text between two layers of film. Please choose your font (4th image) from the dropdown menu and specify text for each label in the note at checkout. If the labels will be going on our dividers, 13 or fewer characters per label is ideal. Longer label names will be made in a smaller font size. I will correct spelling typos but will otherwise type the label exactly as received. 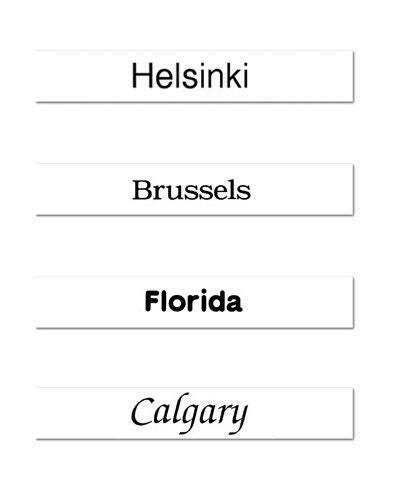 Please note that labels in all caps need to be fewer than 10 characters since those letters take up so much more space. Questions or requests? Please contact me and I'll do my best to accommodate you! And if you need labels for something besides an envelope system, don't hesitate to ask! Note: THIS LISTING IS FOR LABELS ONLY. 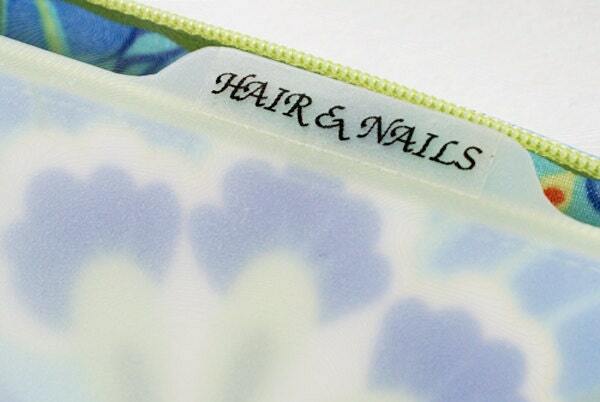 Dividers come with the purchase of a Divide-It, Divide-It Mini, or Organize-It wallet. 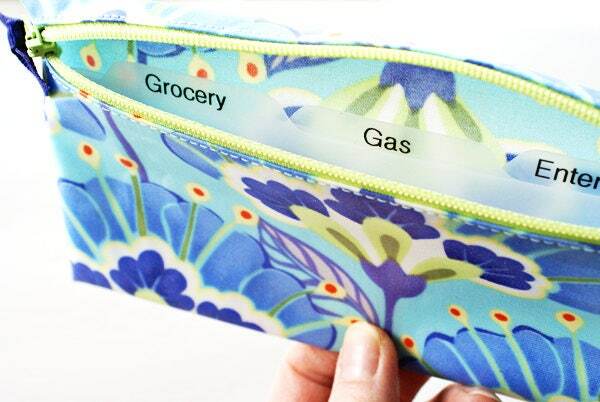 They are also sold separately under the "Dividers and Labels" section or at a discount to customers who have purchased a wallet from this shop and need to accommodate a few additional categories. There are no refunds on labels due to the customization. Great quality and very fast shipping.